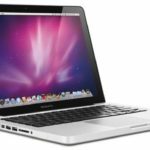 Along with the new macOS 10.13.3 update that was released today, Apple has also released the security fixes associated with Spectre and meltdown issues for both macOS Sierra and macOS El Capitan. 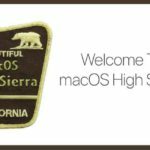 If you have an older MacBook or iMac and are still using Sierra or El Capitan this security update (Security Update 2018-001) is meant for you. Please read Apple’s release notes here to learn more about the security content. 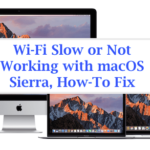 The new update should come handy for those users who have had concerns around updating to the new APFS system made available via macOS High Sierra. If your MacBook sports a newer fashioned solid state drive you should not have any issues updating and using macOS High Sierra. 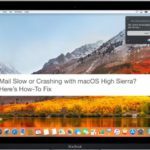 If you would like to wait some more before updating your computer to macOS High Sierra, we suggest that you apply the new security patch that was released today and turn off the ‘Upgrade to macOS High Sierra” notifications for now. That way you don’t have to deal with constant annoying upgrade notifications on your MacBook. iOS 11.2.5 is Out, Should You Upgrade? 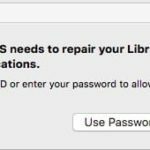 Here are a few different options that will help you disable these macOS High Sierra upgrade notifications. Along with the new macOS update, Apple also released new iOS 11.2.5 for iPhone and iPad. Please tap on Settings > General > Software Updates to review the latest iOS update. 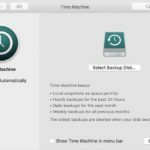 Make sure to take a backup and then update your iOS device. Please let us know if you have any questions or concerns. 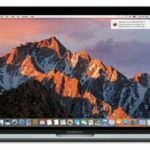 We strongly recommend that you take a backup and then update your MacBook running Sierra or El Capitan with this new security path released today from Apple.